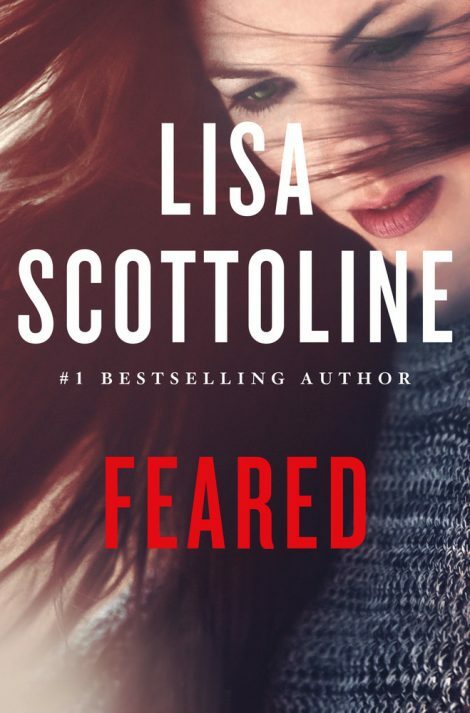 Lisa Scottoline is a New York Times bestselling and Edgar Award–winning author of thirty novels. 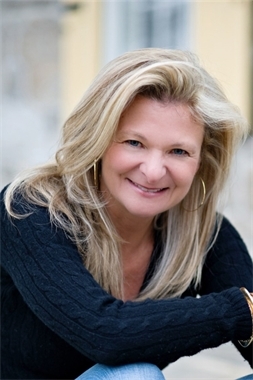 She has 30 million copies of her books in print in the U.S., she has been published in thirty-five countries and her thrillers have been optioned for television and film. Lisa writes a weekly column with her daughter, Francesca Serritella, for The Philadelphia Inquirer. Those stories have been adapted into a series of bestselling memoirs. Lisa lives on a Pennsylvania farm with an array of pets. “It was no trouble.” Judy waved her off with a grin. “We wanted to!” added Anne. “Thank you!” Mary smiled, taking a sip of seltzer, which would probably make her gassy. These days she could barely walk for having to hold her sphincter closed. At home, she let it rip, and her husband, Anthony, wasn’t allowed to complain. Her breasts had grown to gargantuan proportions, and he had to take the bad with the good. “That’s me,” Bennie said, rising and walking around the table. “No. You’ve been served. Bye.” The man left, with a surprised Marshall escorting him out. “And for what?” John asked, indignant, crossing the room to read over Bennie’s shoulder. “John, do you really think that?” Anne’s lovely green eyes focused on him, awaiting his answer, as was Lou.